Jep jep, you read well, there back at it again!! After that stretch, as the world knows, Will Smith would shed his Fresh Prince moniker and go on to become one of the biggest actors on the planet, sharpening his talents on The Fresh Prince Of Bel-Airbefore turning to the big screen in blockbusters like Men In Black, Bad Boys, Independence Day, and more. Smith also established a successful solo musical career with albums like Big Willie Style. Meanwhile, Jeff went to new heights, as he used his prodigious turntables skills to become one of the world’s first global DJ superstars. Things got particularly interesting in October 2015, when Will, who noted that he and Jeff had never gone on tour together, said they “almost certain[ly]” would be hitting the road in the Summer of 2016. Later that month, Jeff also revealed that the two had been in the studio making some new music together. While the tour never materialized, last night, the pair took the stage at the Livewire Festival in England and, they performed the first new song they’ve released in nearly 20 years. 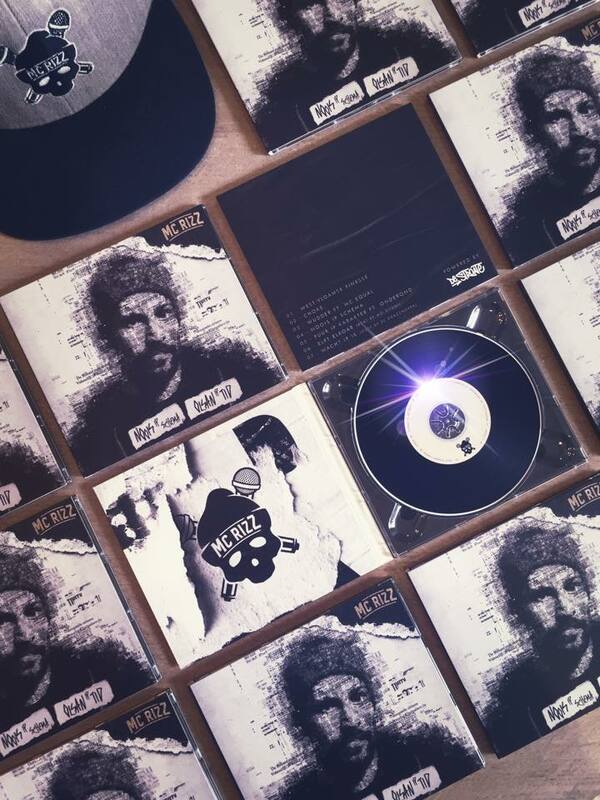 As he launches into the upbeat song, Will says “From inside, we’re shining our lights and we’re going to brighten up the darkness in this world.” The reggae-tinged, EDM-fueled song is reported to be titled “Get Lit.” It is unclear whether the song is the first from an upcoming project from the duo or Will in a solo capacity, but it’s great to see them on stage rocking together, nearly 30 years into their careers. 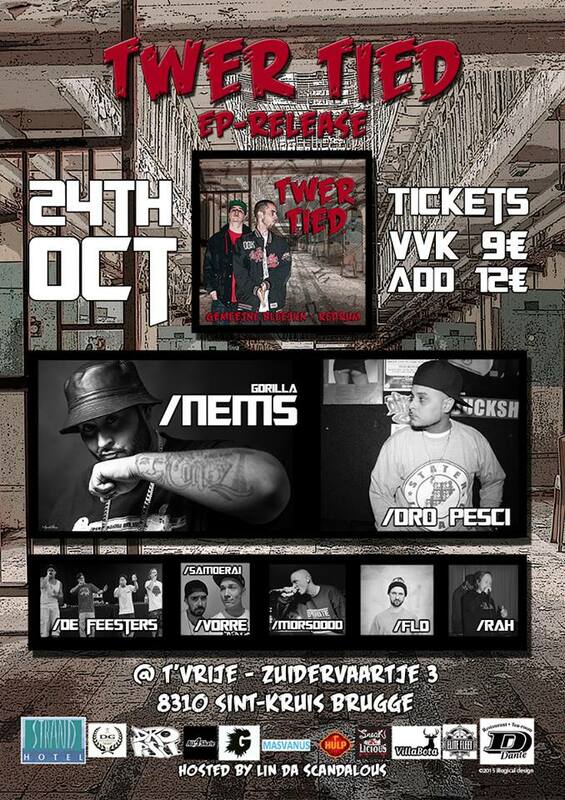 WAUW!! Wat een legendarische dag/nacht weer!! 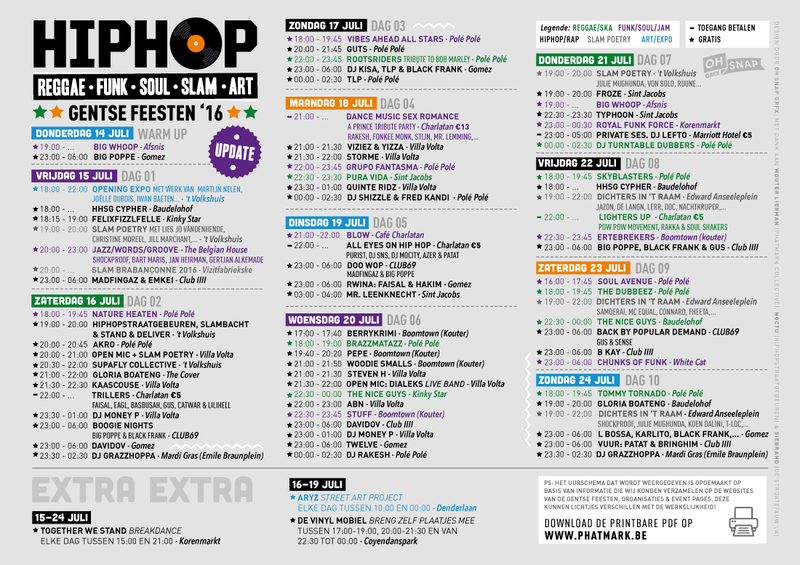 Big up naar al artiesten, skaters, breakers, graffers, beatboxers, al uze medewerkers en vrijwilligers… en natuurlijk GIEDER allemoale vo der weer e geslaagde editie van te maken!! 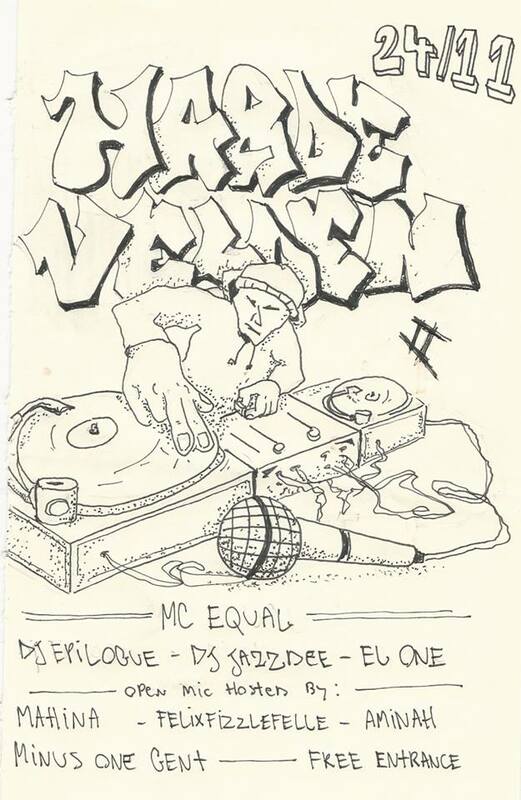 MEGA SHOUT OUT na de zotsten van den hoop: MC Equal!! You the man!! 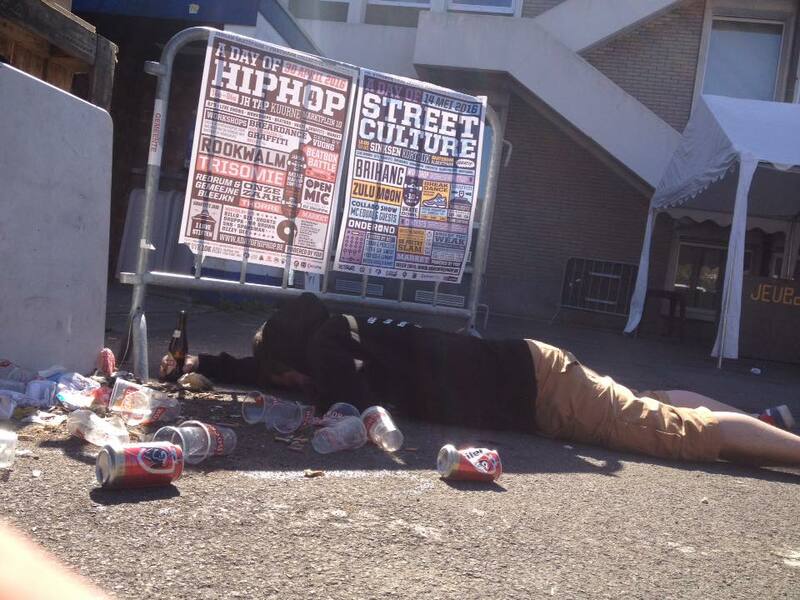 ps: gieder ziet allemoale geïnviteerd vo GRATIS te komn feestn up us noaste evenement: A DAY OF STREETCULTURE tijdens Sinksen Kortrijk!! HIPHOP!! 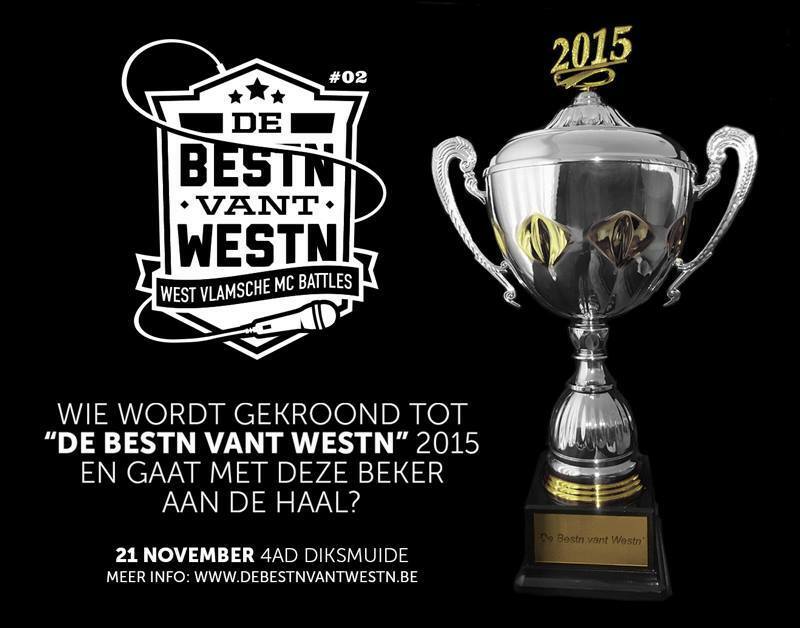 De Bestn Vant Westn 2015 – HALVE FINALE ONLINE! 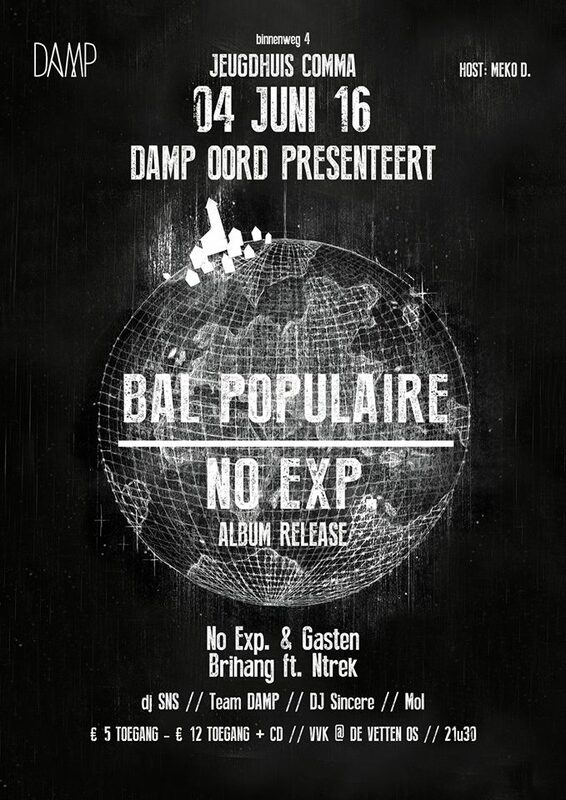 Have to check it out!!! crazy Dre party.